The statistics on video are pretty stunning. Just look at a few of these numbers: people spend on average 2.6x more time of web pages with video than those without. Fifty-five percent of people watch online video every single day. With these sort of numbers, it’s clearly time go all-in. One of the best ways to integrate video into your business is with a live video API — the topic of this blog. If you don’t already know what a live video API is, let me first explain an API, which stands for “Application Programming Interface.” Many digital services and products provide access to and/or use APIs. 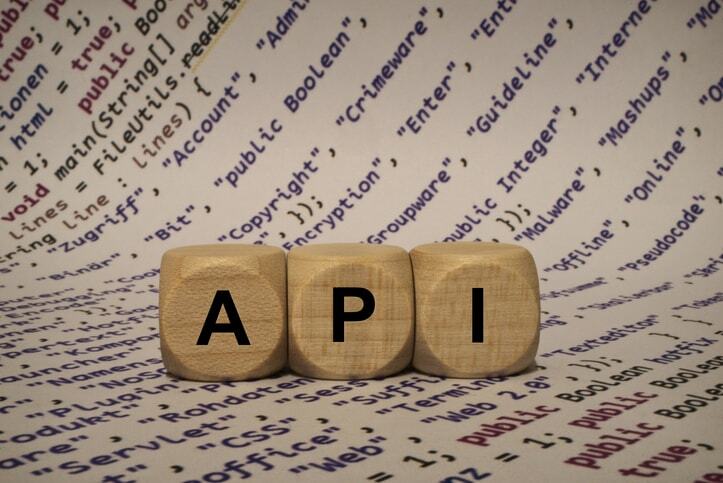 These APIs allow users to interact programmatically with a service or application. What this means for customers in general is that you can program your own systems around an API. For example, the Weather Underground website allows customers to access its weather data API. From there, they can build custom mobile apps for displaying weather data, or to integrate forecasts into a website. The possible uses for APIs are huge—and they’re everywhere! This piece, however, will focus on one sub-type of APIs: a live video API. A live video API, as the name suggests, provides programmatic access to live streaming functionality. Usually, a live video API is a service offered by an OVP, or Online Video Platform. We’ll talk more about our own OVP, DaCast, and the API we offer later in this article. Using a live video API provides many benefits. 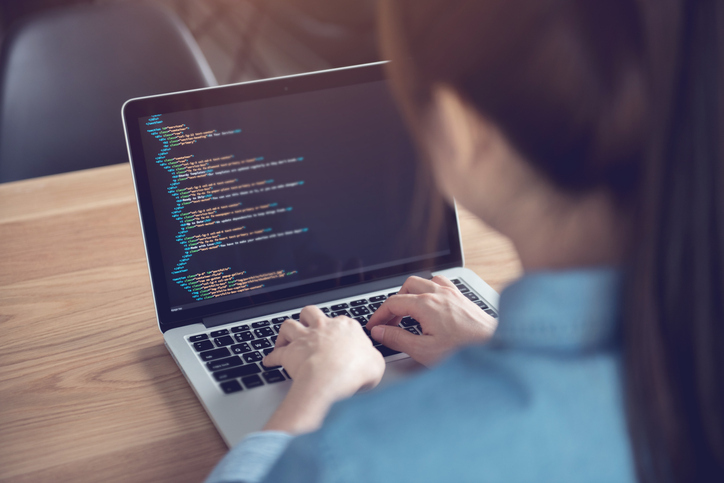 By making it easier to integrate live video functionality into your existing workflows, a live video API can save both money and development time. It can also directly enable a new functionality that might have otherwise been impossible, thus opening up new revenue opportunities. Here at DaCast, we include access to our content management live video API for all customers on our Pro, Premium and Enterprise plans. Our API allows you to programmatically create, manage, edit, and monetize live streams without needing to visit our website. However, this API does more than simply provide access to video live streaming functionality. It also provides access to a wide array of other features and tools within the DaCast platform. For example, broadcasters can use our video API access analytics data. That includes the number of viewers of a given stream or video, their geographic locations, and the amount of data used. Of course, explaining how APIs can be used is often inadequate, since the possibilities are so wide-ranging. With that overview in mind, let’s now take a look at a few examples of people using a live video API. One great example of DaCast’s live video API in action comes from Striv.TV. Striv was originally founded in 2012, when live streaming was still in a relatively early phase. Its business model revolves around providing live streaming functionality to high schools. As of 2017, Striv works with more than 80 schools in the U.S.
Striv’s contract includes a number of services. First, it provides training and software for live streaming. This access allows a wide range of schools to provide valuable training in modern digital multimedia broadcasting and production. 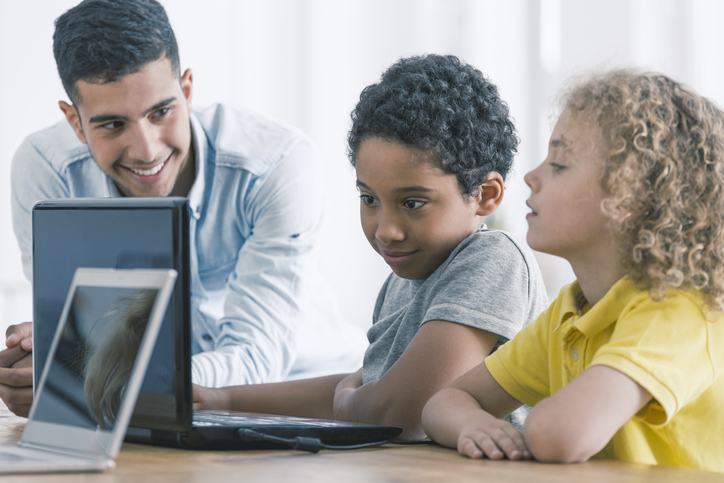 As part of this offering, Striv also provides a customized online video platform for each school. This platform allows students and teachers to log in, upload video, and live stream school events like sports and graduation ceremonies. These custom portals exist on top of the DaCast platform using our content management live video API. In effect, Striv’s developers create a management interface that allows streaming and monitoring by interfacing with our live video API. Users may have no idea that DaCast is handling the video streaming behind-the-scenes–but who cares! The students come out of the program with great skills, Striv has a successful business model, and DaCast has a happy customer. It’s a win-win-win! Another example of a video API in action comes from MorningCME. MorningCME exists to solve an important problem: how can medical professionals in rural communities receive the training they need to stay on top of new trends and methods? Their answer is video. As a Continuing Medical Education provider, MorningCME works with a number of regional medical centers to provide weekly broadcasts that are also recorded for later on-demand viewing. Users can register and watch the videos for free, or pay a fee to receive AMA, AAFP, and NP credits for the courses they watch. MorningCME uses our video content management API to enable their system. Specifically, all their live streams and video-on-demand files are hosted and delivered through DaCast. Due to live video API integration, MorningCME employees and partners can upload videos and start streams via their own custom-designed platform on their website. They especially appreciate the multiple levels of user access control, which allow MorningCME to manage partner access, as well as the embeddable aspect of streams, which allows the company to use custom analytics to track viewer time for accreditation purposes. Of course, a variety of other users are also taking advantage of our live video API. One of our biggest user categories is media/entertainment/OTT video services. OTT (Over-The-Top) is a term used to describe TV content producers and broadcasters turning to the internet as a distribution platform. This industry accounts for the majority of our live video API users here at DaCast, and also the majority of bandwidth used via the API. You might say these are the heavy hitters! 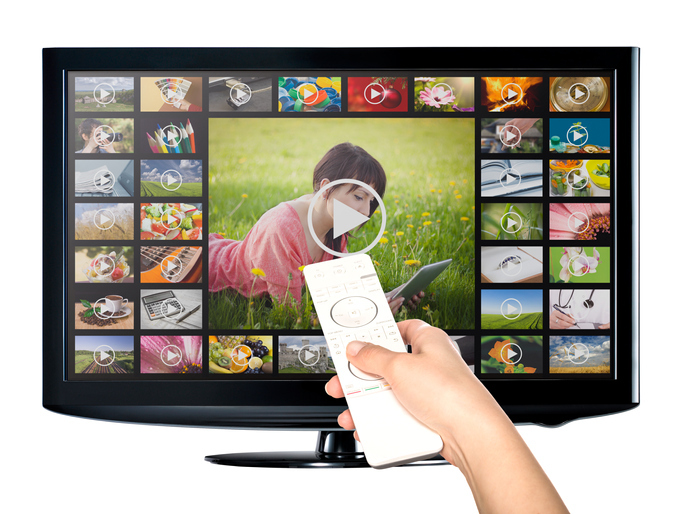 Broadcasters use DaCast API in several different ways. They use it to host and deliver their video-on-demand TV shows for later replay via web portals. They also use it to stream simultaneously with TV broadcasts. In this case, the API enables an online stream to be tacked onto an existing broadcast workflow with minimal disruption. To learn more about the OTT video, check out our recent blog on the topic. APIs are dependent on programming. A good API, like DaCast’s, includes comprehensive documentation, code samples and a testing sandbox. This makes implementing the code as simple as possible, saving time and money. 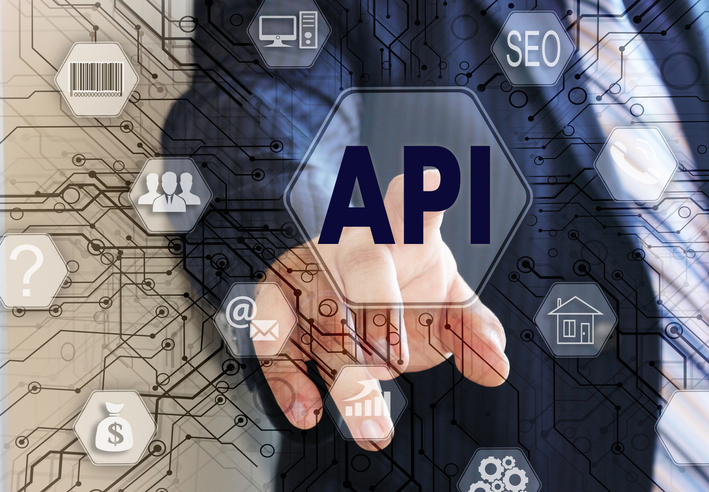 Ideally, an API should also be RESTful—which, to cut things short, means using simple, time-tested web standards that speed up operations. This command will create a new live streaming channel. Various parameters for this call allow you to set a title, switch between HTML5 (HLS) or HDS streaming, enable Google analytics, and customize many other settings. This command allows you to monetize a live stream by setting a price and selecting pay-per-view of subscription. Other settings that can be modified via additional syntax on this call include setting a password for access and selecting a currency. This is just a small selection of the API commands available for DaCast. We hope that this article has clarified things for you around how to use a live video API. To recap, a live video API is an incredibly versatile, functional technology. The ability to code around an API opens up so many possibilities—especially when you can automate chains of actions. When strung together, you can make some amazing things happen! If you need help with implementing a live video API system, DaCast offers a range of professional services to assist you. Click here to learn more about these services. And if you want to learn more about live video APIs, check out our API white paper. This comprehensive document has much more detail about how video APIs work and how they’re being used in the industry. If you want to try our video API to see if it fits your business tip, sign up for our 30-day free trial (no credit card required), and give us a call to describe your streaming project. Any questions or comments? Let us know by leaving a comment, below! We love to hear from our readers and will try to respond to all your comments. Thanks for reading, and as always, best of luck with your live streaming.